And how to store them! Of course I’m going to tell you to go to the obvious places: Payless & Famous Footwear. 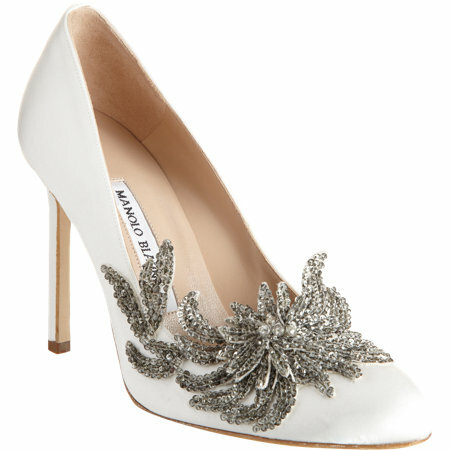 Above: This shoe from Manolo Blahnik is lovely, yes, but more than $1,000 at Barneys! I honestly don’t know why many women these days are obsessed with having a pair of Manolo Blahniks or Jimmy Choos. Yes the quality may be great, but to me $300 is much for pair of shoes. And honestly men don’t care where we buy our shoes! So we’re not spending that kind of money to impress a man! Tip: I believe that shoes it is best NOT to go super cheap on shoes. They are things worth investing SOME money in, & here quality I think is important. 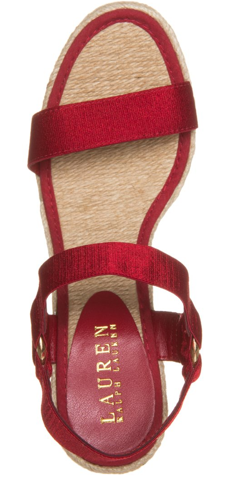 (I’m not talking about Manolo Blahnik quality) If you’re looking for a simple summer sandal, or some flats, sure then hit Payless or Famous footwear. If you need i.e. quality winter boots, then don’t go there. 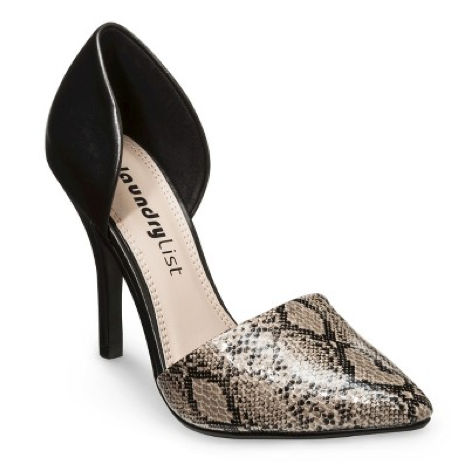 Another place for inexpensive shoes: Target! I love target but quite often I find their shoe dept to be a mess. (You can shop online, though) However, there are great finds; I always get my summer flip flops from there. If you’re one of those that love converse, Target does carry them. 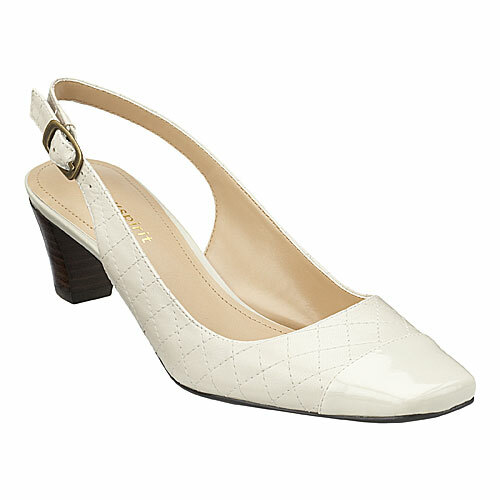 Inexpensive but better quality shoes: This is where I love to go to Macy’s, and where having the credit card here will pay off. (Always remember, coupons & sales!!) They always have a sale of some kind, I bought a lovely pair of high heeled Ralph Lauren sandals last year on sale for only $40. This is the great thing about dept. stores: they will ALWAYS sell it cheaper than a retail store. Reasonably priced shoes but have good quality: Easy Spirit. I love the shoes there. If I buy a pair of shoes there, I know they will last me awhile. Usually their shoes are under $100. Again, wait for that sale! Subscribe to their email & when they have their Friends & family deal, you can get 30% more off! And the great thing about them is that sell most of their shoes for wide feet. So do ask, they do have them in wide sizes. Also try: for discounts on designers: ideel.com and hautelook.com. They primarily sell clothes but nowadays they literally sell everything. You have to sign up for their membership (don’t worry they’re free) but they operate by exclusive week long sales that are online only. Keep your eyes open for some things are ‘final sale’ & not returnable. 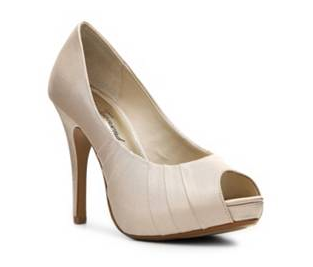 For the discounted shoe at outlet prices: DSW & Century 21. At DSW the spectrum is pretty wide; they have shoes for $20 all the way up to designer shoes that will cost hundreds. There they have lots of shoes for great prices. Tip: This may sound like common sense, but NEVER buy shoes that are painful. Walk around in them in the store, try them on; it’s hard to tell if shoes are the kind that will hurt you after 4 hours of walking. But if it hurts within 5 min definitely don’t buy them. 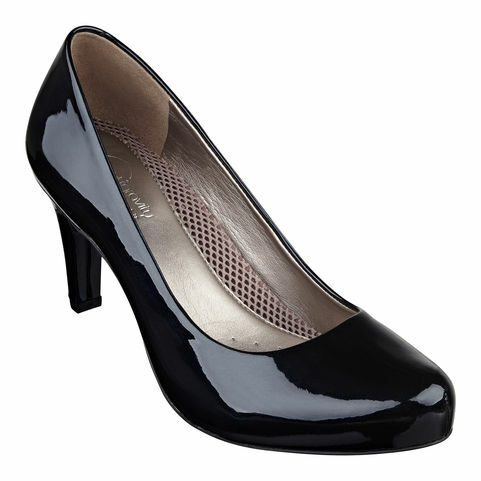 Another tip: To lessen the pain of your high heels, first wash your feet in cool water, towel off & then moisturize them. This helps elongate the time you can wear your heels! And where to put all your shoes? I love hanging shoe racks. It seems so convenient that you can just hang a bunch of shoes on your door. Or inside your closet. If you can get to an Ikea, then DEFINITELY get it at Ikea. They have hanging organizers for clothes & shoes, & they start at $5! 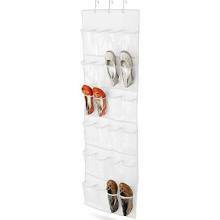 Click for shoe organizers at Amazon. 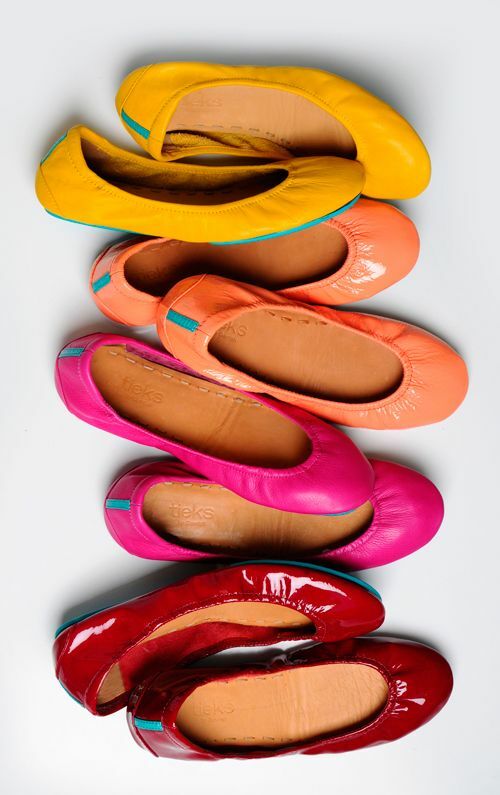 Tip: for special occasion shoes: wear them around the house the day before. I overheard someone saying this about going to the Oscars. Wearing brand new shoes to stand & dance at a 5 hour wedding WILL hurt. Wearing them beforehand will break them in a little. Another tip: When buying a new pair of shoes, walk them around the house / apartment. See how long you can wear them before they start hurting. If they start hurting after half an hour, or you feel that they’re suffocating, then return them. You CAN NOT return shoes once they’ve been worn outdoors. Fashion no no: I’m not crazy about sneakers, & I believe the only appropriate place for them is at the gym. Absolute fashion no no: DO NOT wear sneakers with dresses. They look absolutely horrible & it definitely makes you look older. I see the 50 year old woman wearing sneakers with her skirt on the subway & it makes her look 60. Wear flats, even flip flops with dresses. You can even get the kind that rolls up & fits in your bag! My favorite place to get shoes for my mother who wears 6 1/2 wide shoes is Amazon. I have found the best price for Clarks shoes there. ← What every girl should have in her bag.. The key to being chic & organized! !